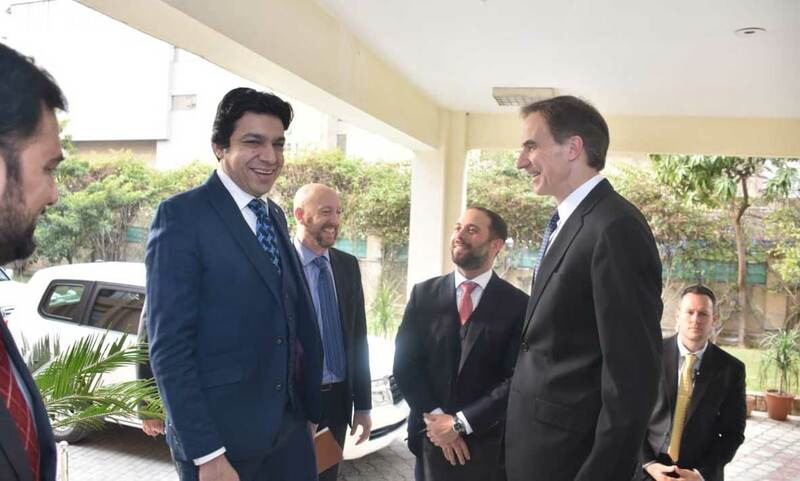 Minister for Water Resources Faisal Vawda says construction of dams is among top priorities of the current government. This he stated while talking to the US Ambassador to Pakistan Paul Jones who called on him in Islamabad on Monday. 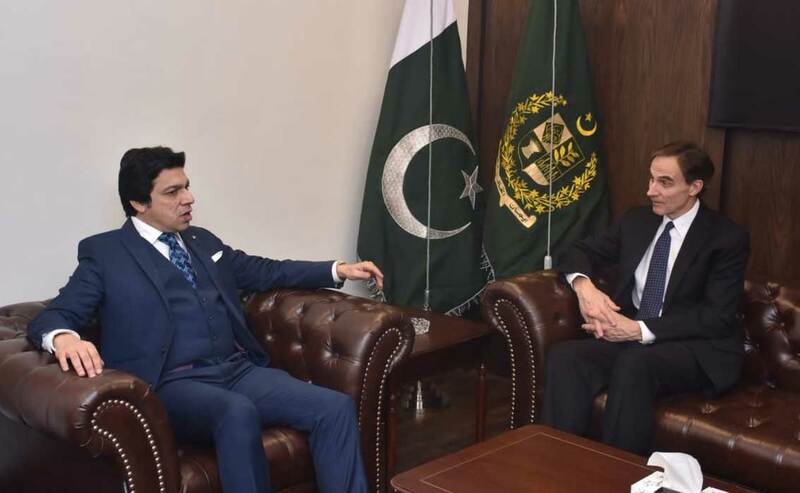 The Minister said Pakistan is among the countries which can face severe water crisis in future and there is a need to build water reservoirs on emergency basis. He said this is the best time to invest in Pakistan as PTI government has zero tolerance policy on corruption.